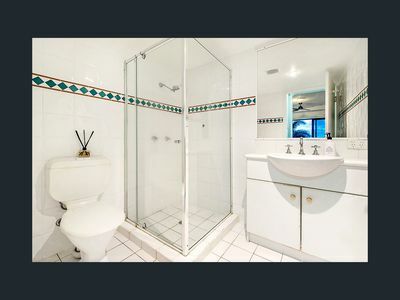 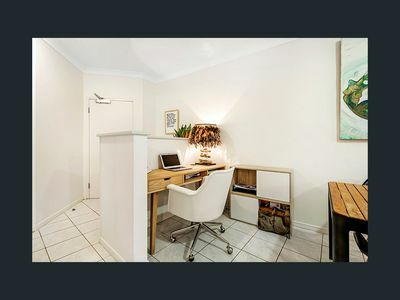 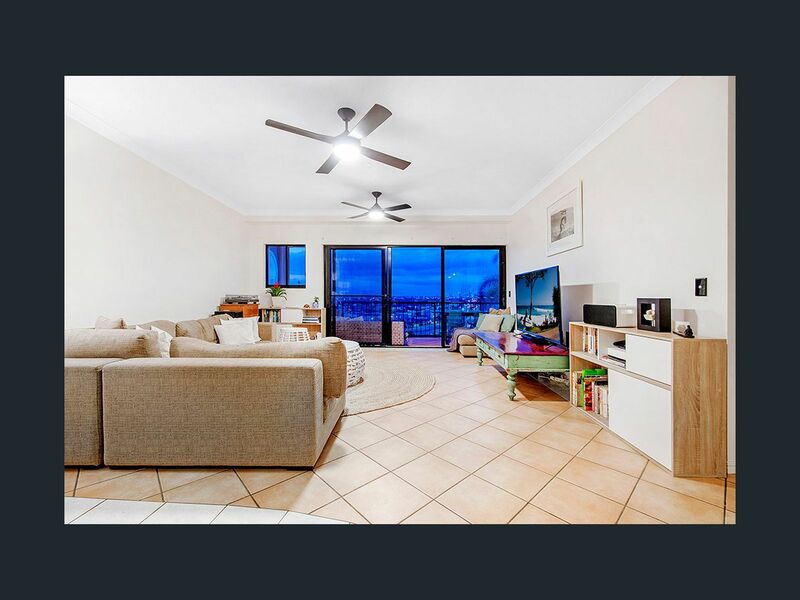 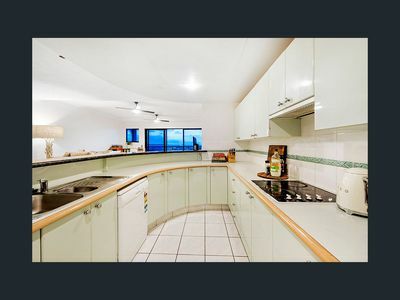 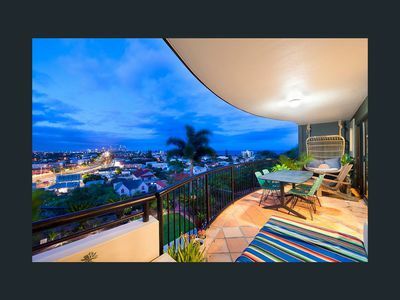 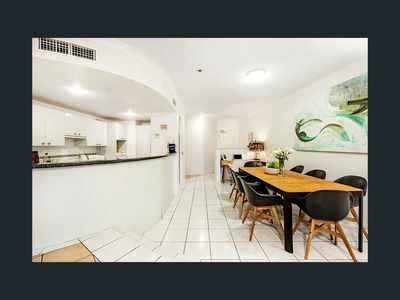 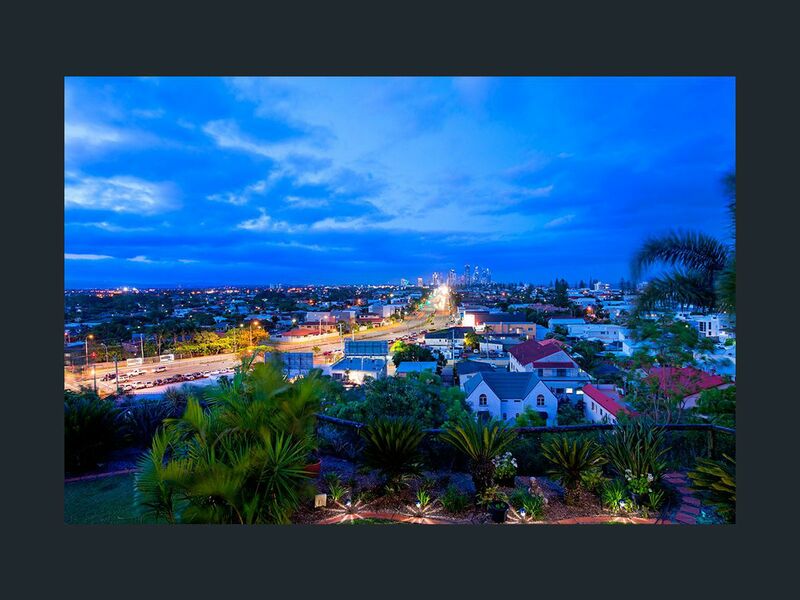 This spacious 3 bedroom, 2 bathroom, 2 carpark apartment is now for sale. 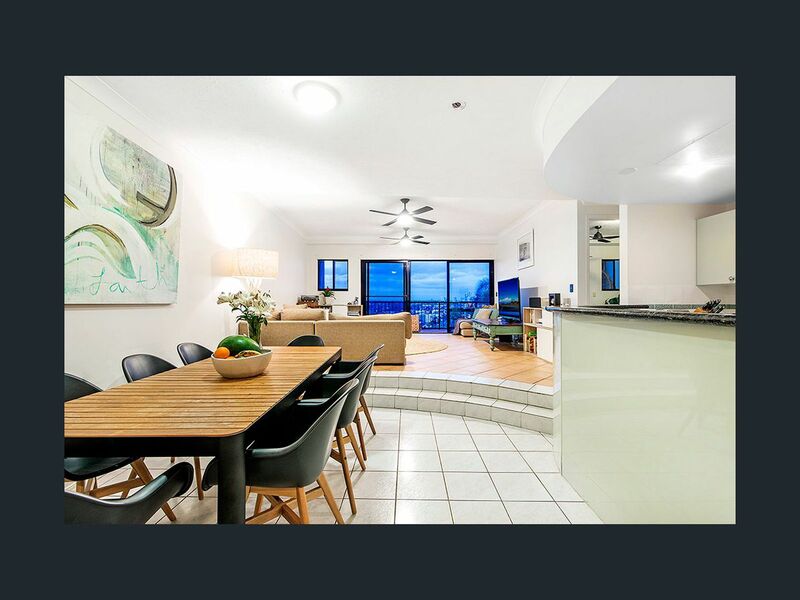 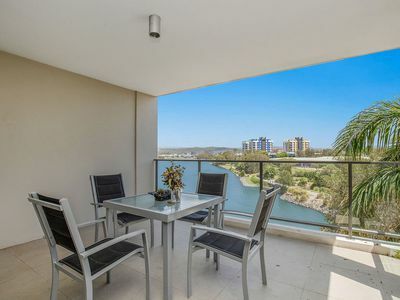 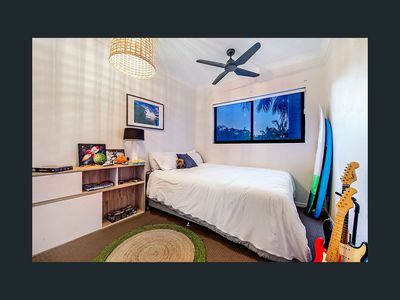 Located on level 2 you will have amazing views over the city to Broadbeach and also some ocean views. 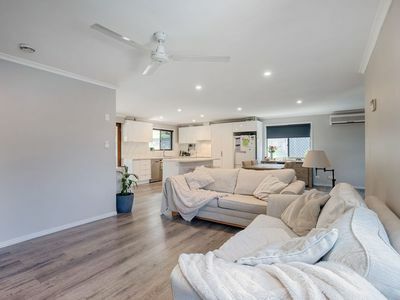 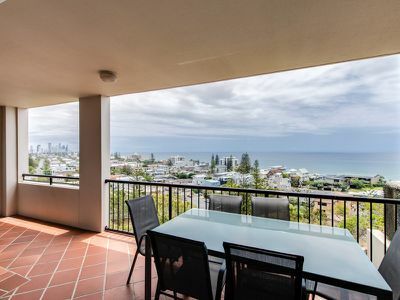 This popular unit is ideal for the astute investor bringing in rent of $650 per week or just to live and enjoy the view every day. 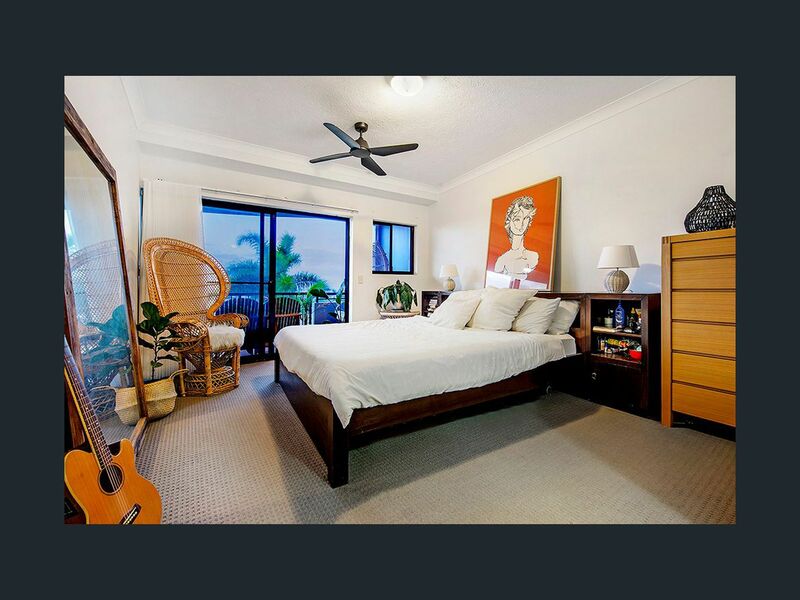 Other two double rooms have built-in robes and one room also has its own balcony overlooking the pool. Magic Mountain Resort has three stunning pools: Sprawling lagoon pool, heated rock pool and the legendary infinity pool with a hot spa. You will also have unlimited use of the fully equipped, modern gym, BBQ area and sauna.